Welcome to Driveways NorthWest (P.I.C.S.) Ltd based in Thornton Cleveleys, Lancashire. We cover the whole of the Lancashire, Wyre and Fylde areas including Blackpool, Lytham St Annes, Preston, Kirkham, Hambleton, Warton, Freckleton, Fleetwood, Wrea Green, Poulton and Thornton Cleveleys. 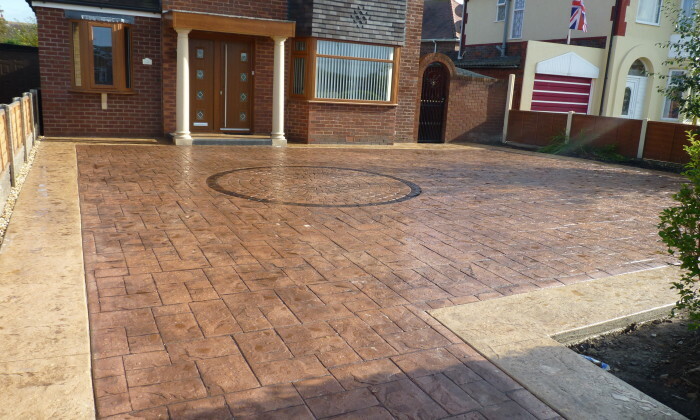 We install a wide range of domestic and commercial paving from driveways, forecourts, paths and patios. We also provide additional services from fencing, brickwork, lighting, steps through to turfing to help you create that finished project. 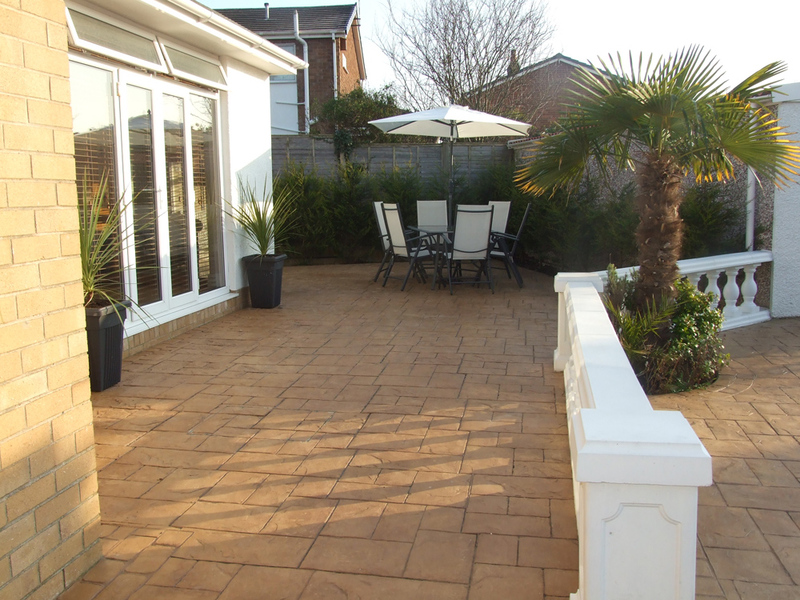 All our work is carried out by our highly trained and experienced fitters. 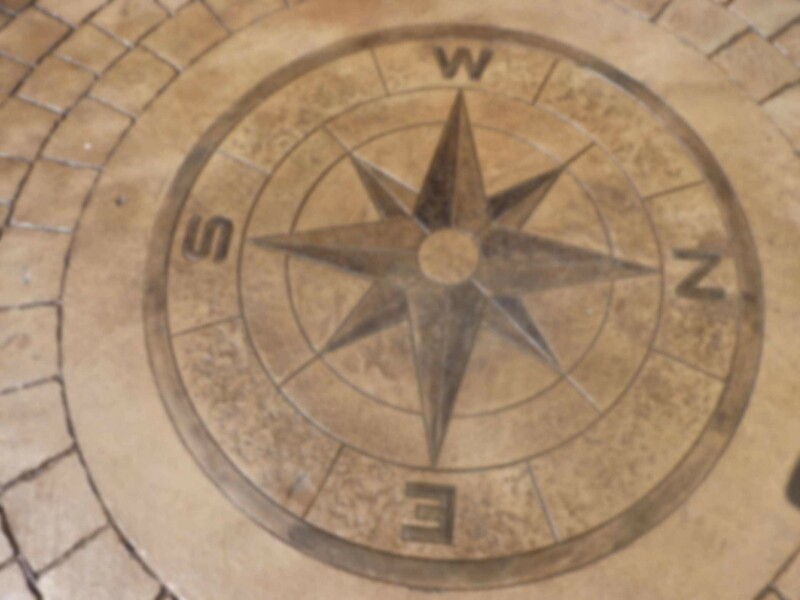 Our website illustrates the different products that we install and we hope that it gives you plenty of information to help you choose the right product for your property, whether it be contemporary or traditional. 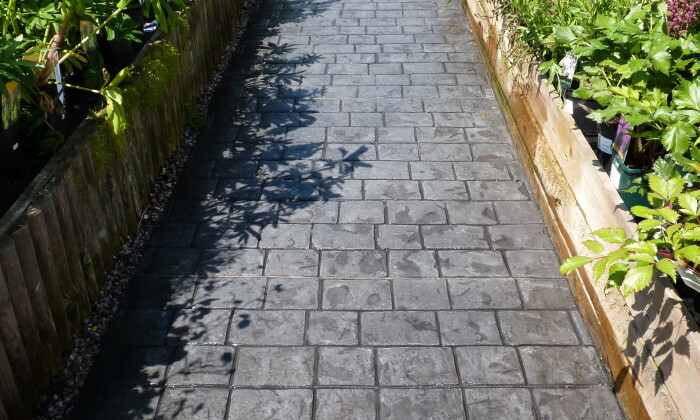 Driveways NorthWest Ltd is a family run specialist paving company based in Thornton Cleveleys and serving the whole of Lancashire covering Blackpool, Poulton, Thornton, Cleveleys, Fleetwood, St Annes and the Fylde Coast. 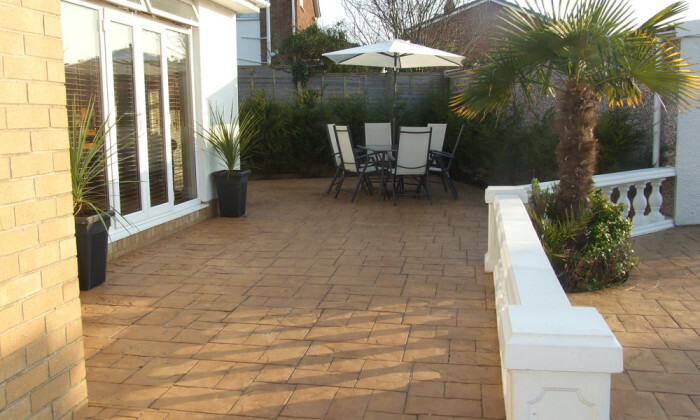 With over 18 years of experience, the company is one of the longest-established on the Fylde Coast and we have revived thousands of square metres of tired driveways, paths and patios. 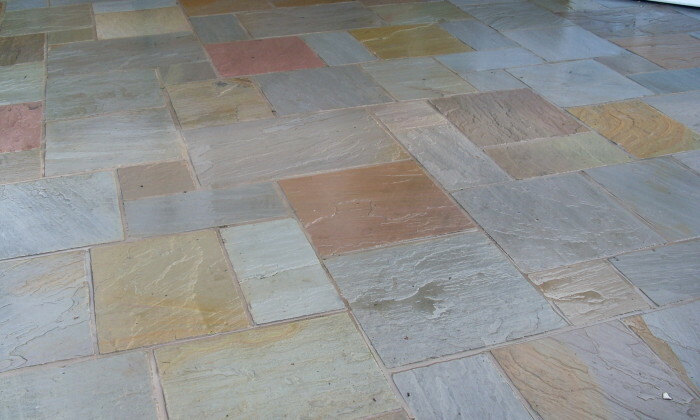 We specialise in pattern imprinted concrete, Indian and block paving providing a wide range of colour, pattern and design options from which you can select the most appropriate to enhance the appearance and value of your home, whether it be modern, traditional or contemporary. 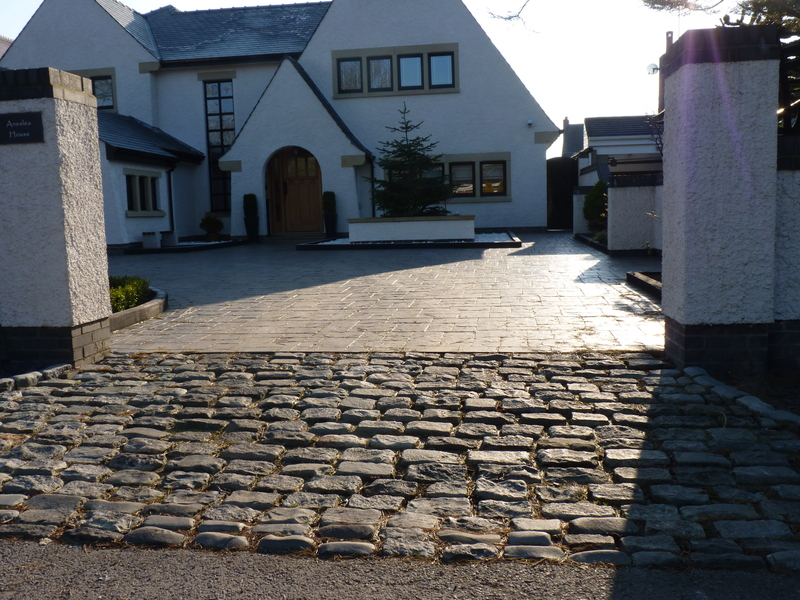 We take great pride in every driveway we install and each one is individually designed to suit you -the customer. Our company ethos has been built on the basis of outstanding quality, reliability, affordability and customer satisfaction. 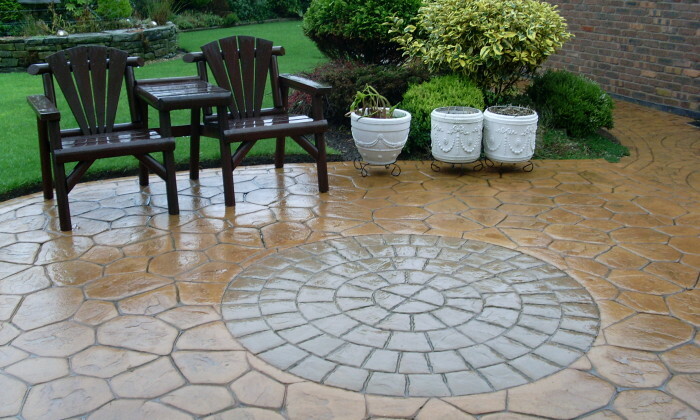 We offer a free no obligation survey and quotation with all our work being guaranteed. 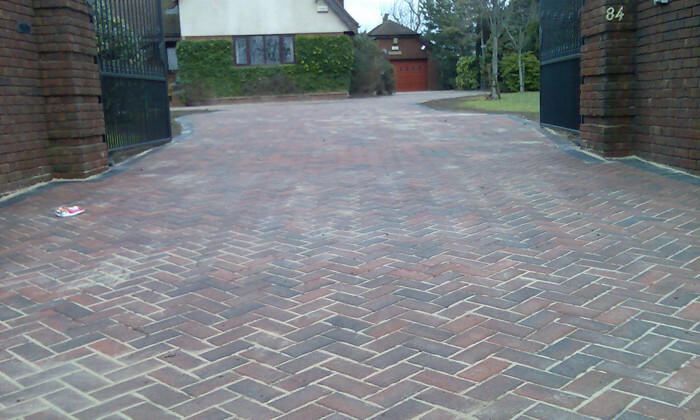 Let Driveways NorthWest transform your home today with beautiful new paving.